Smarten Up Your Desktop With This Conky & Wallpaper Combo - OMG! Ubuntu! The look of people’s desktops are a lot like sandwiches. Some are plain and simple, others decorated with all manner of awesome-sauce. But both types can get stale if left alone for too long. If you feel that your own desktop could do with freshening up then the following Conky and wallpaper pairing might just prove to be a good starting point. As it’s name suggest Conky-Joey is (cheekily — ed) named after the editor of this site, Joey Sneddon. Why? Well why not. Now I shall tell no lies, getting Conky up and running can be more wibbly wobbly timey wimey than navigating stolen planets back through a rift in the universe with nothing more than an allan key, a ping pong bat and the spirit of the Tardis in female form. But I will try to put it simply for you. First thing first – to use Conky, you need to install the package conky. 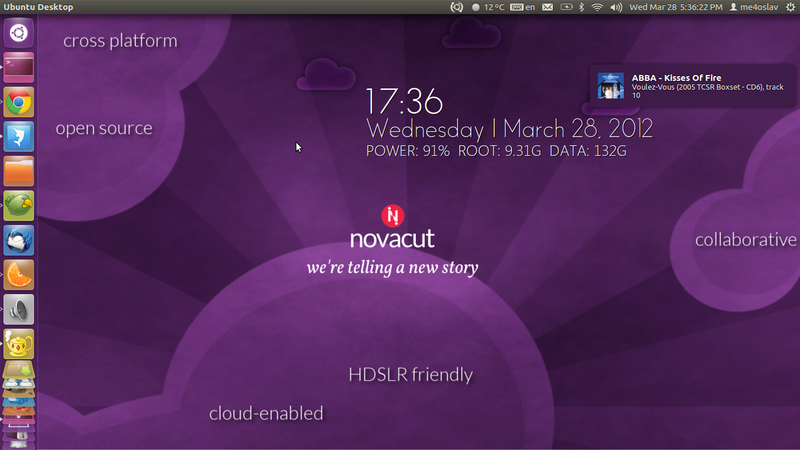 This can be done via the Terminal or the Ubuntu Software Center. Navigate into the “Fonts” folder and install the fonts from there. Now open up your home folder and press Ctrl+H to reveal the hidden files. 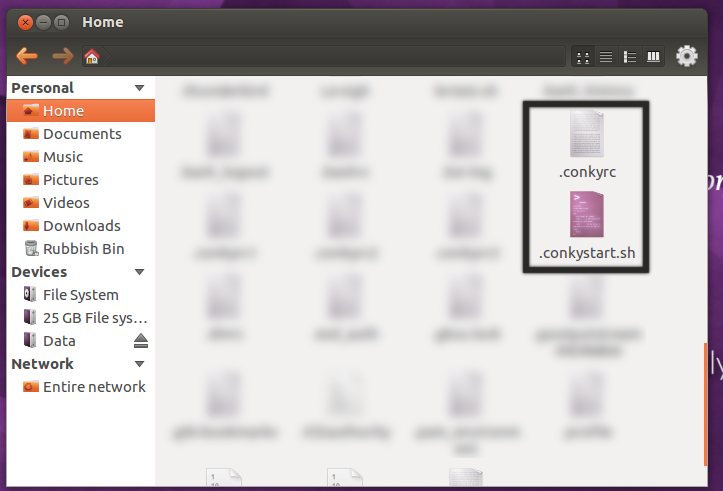 Copy the “conkyrc” and “conkystart.sh” file in your home folder and renamed them to “.conkyrc” and “.conkystart.sh, e.g. put a “.” before their names. If you are impatient to kickstart the conky you can do that now by pressing Alt+F2 and executing conky. 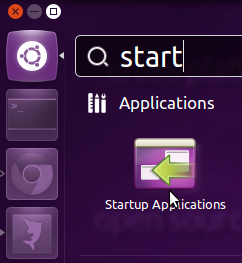 For those of you who want to avoid all the hustle and bustle of manually starting the Conky on every login, I suggest you add it to your session autostart. Now click “Add” and add the .conkystart.sh file from your home directory as command and type whatever you heart desires as name. After you have completed that procedure logout and login and you will have a brand new conky. Whilst Conky-Joey indeed looks rather splendid on my desktop, the chances are that you will experience some issues with it, due to, well, Conky’s nature. By default “Conky-Joey” measures the battery status of BAT1 and the used space in /media/Data however you might be using BAT0 and not BAT1, or want to measure the free space on you Home partition. To do so you need to tamper with the source code a bit. This lines contains the measurements for the power and hard-disk usage, so changing the variables here will change what Conky will measure. At the end of the day this is Conky. And Conky is a lot lot like lego – you can build awesome stuff, if you know how. So what are you waiting for, mess up with it! Want more Conky configs or wallpapers? Check out our conky and wallpaper tags.